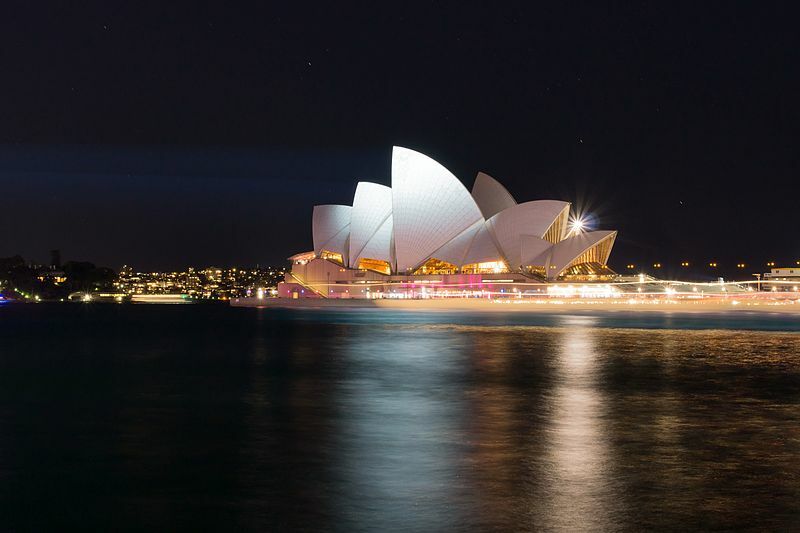 Recently, Australia has launched its New Payments Platform (NPP), the result of the Strategic Review of Innovation conducted by the Payments System Board and released in June 2012. Other reforms of the country’s payment system included the introduction of same-day settlement for direct entry transactions and the formation of the Australian Payments Council. The reformist zeal is not limited to Australia, of course. Across the world, payments infrastructures are being overhauled to cope with the inexorable shift towards electronic payments. World Payments Report 2017 found that global non-cash transaction volumes grew 11.2% during 2014-2015 (the most recent full year of analysis) to reach 433.1 billion, the highest growth of the past decade. Two regions fuelled this increase: emerging Asia (which includes China and India) with a growth rate of 43.5% and Central Europe, Middle East and Africa, with growth of 16.5%. Payments authorities are seeking to create new infrastructures for such payments and to increase competitiveness, while creating information-rich, faster and more secure payments. Reforms are under way in the UK, led by the Payment Systems Regulator (PSR), and in Canada, the US, Japan, Norway and Nigeria to name but a few. Speaking at the Australian Payment Summit in Sydney during December last year, Philip Lowe, governor of the Reserve Bank of Australia, said in his country, most money is already digital or electronic. “Only 3.5% of what is known as ‘broad money’ in Australia is in the form of physical currency,” he said. The rest is in the form of deposits, which, most of the time, can be accessed electronically. The bulk of what is called money in Australia is already electronic. With most money available electronically, there also has been a substantial shift to electronic forms of payments. According to the RBA’s regular survey of consumers, in 2007 cash accounted for 70% of transactions made; it has now fallen to 37%. Another indicator of the shift to electronic payment is the fall in cash withdrawals from ATMs, which reached a peak in 2008, but has since fallen by nearly a quarter. Finally, the number of debit and credit card transactions using the direct entry system has grown at an average annual rate of 10%. “There has been a significant shift away from people using banknotes to making payments electronically. Most recently, Australia’s enthusiastic adoption of ‘tap-and-go’ payments has added impetus to this shift. In many ways, Australians are ahead of others in the use of electronic payments, although we are not quite in the vanguard. It is also worth pointing out, though, that despite this shift to electronic payments, the value of banknotes on issue is at a 50-year high as a share of GDP. Australians are clearly holding banknotes for purposes other than for making day-to-day payments,” said Lowe. Other key factors contributing to the persistence of cash are the anonymity a cash transaction provides, a lack of modernised payment infrastructure in some countries and limited or no access to the banking system in developing markets. However, many countries have recognised the problems associated with an increasing CIC to GDP ratio and are taking measures to embrace digital payments. These measures include structural reforms and payments infrastructure modernisation. This is an excerpt. The full article is available in the March 2018 issue of Banking Technology. The banks in there efforts to force us to go cashless should at least make sure they have a robust security framework before embarking on this. They have an obligation to the customer to protect them, though you woudn”t think so at times. It is the banks that are pushing the pace of change but they don”t seem to take into account the age of some of their customers or consider the difficulties the elderly have with online and cashless banking. All the safeguards and protection processes need to in place and fully tested before we go down this route if we ever actually do go cashless. Payments industry participants in countries about to embark on, or in the early days of, real-time and instant payments infrastructure projects should acknowledge that “it doesn’t all have to happen on day one”. It's consultation time as the Australian Payments Council wants your input.